It was a pleasant surprise to find out the NRA found Oregon on the map. While they have done little to help Oregonians in the past, I thank and welcome them to our part of the country. Maybe if they had shown their faces before the left would not have felt so embolden this session. Well, I hope they come in large and in charge and take their cues from General Kevin Starrett. I know he’s not a fan of the group but we’re all in the same foxhole now. 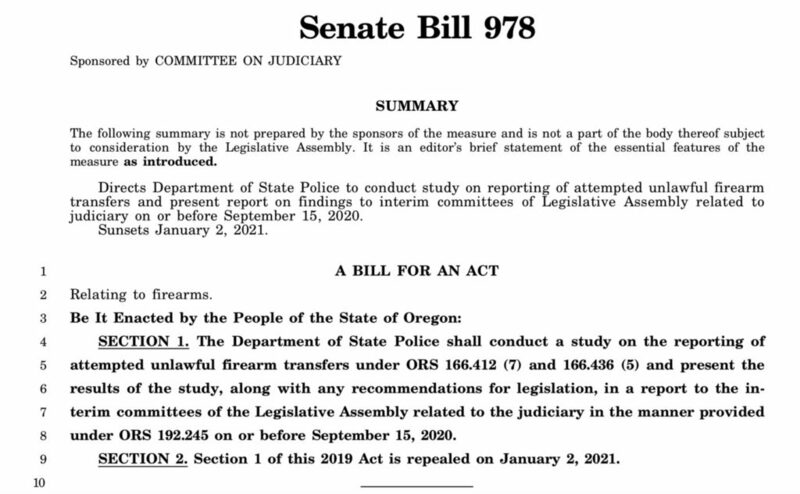 Again the Democrats and the liberals show their preference to protecting the criminals rather than the law abiding citizens of Oregon. Again the Democrats and the liberals show their disdain for the Constitution of the U.S.
and the laws of Oregon. 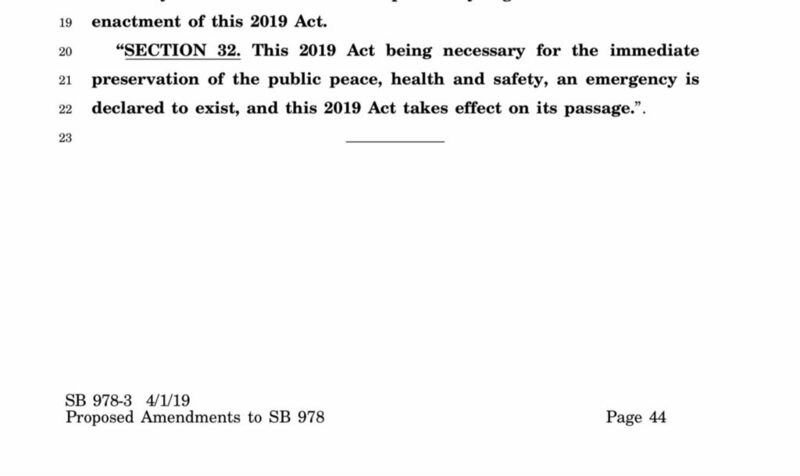 Again the Democrats show how they refuse to let the people of Oregon vote on any legislation that is of any significance. They toss the Constitution under the bus, put the bus in reverse, back over it again, drive forward, empty the bilge on it, reverse, and then drive on toward what they believe will be electoral victory.